The name says it all. Send your love in the shape of long stemmed roses numbering too many to count! 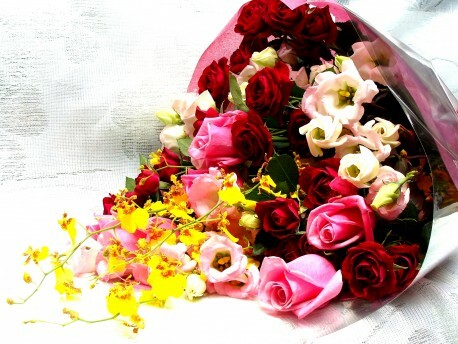 Share your thoughts or sparke someones imagination with this classic rose bouquet.